Warner Bros. Home Entertainment has announced DC Super Hero Girls: Legends of Atlantis, the latest animated movie based on the popular DC Super Hero Girls initiative, will hit DVD and Digital on October 2, 2018. Continue below for the press details, trailer and DVD package artwork. It seems like an uneventful day at school until the powerful Book of Legends is suddenly stolen from Super Hero High. In order to uncover the mystery, Wonder Woman, Batgirl, Supergirl, Bumblebee and the rest of the Super Crew must journey through the depths of the ocean to Atlantis. There, the girls encounter Mera and Siren, the ocean-dwelling thieves, who prove to be a formidable match. In order to recover the stolen tome and return it to its rightful place, DC Super Hero Girls must band together and use their collective powers to successfully get back to land…and back to class! From Warner Bros. Consumer Products and DC Entertainment, the DC Super Hero Girls universe encourages young girls, ages 6-12, to explore their own powers and strengths through original content, including all-new films, webisodes and TV specials. The franchise offers young fans inspiration and encourages teamwork, friendship and empowerment. DC Super Hero Girls: Legends of Atlantis will connect with fans throughout the world via waves of digital content, including DCSuperHeroGirls.com, the DCSHG App, YouTube Channel and Instagram, as well as a global licensing and merchandising program. DC Super Hero Girls: Legends of Atlantis features some of the top voice actors in the industry including Grey Griffin (Wonder Woman), Tara Strong (Harley Quinn/Poison Ivy), Anais Fairweather (Supergirl), Mae Whitman (Batgirl), Teala Dunn (Bumblebee) and Stephanie Sheh (Katana) as they join forces to portray the youthful versions of some of the world’s best known Super Heroes. Cecilia Aranovich Hamilton and Ian Hamilton direct from a script by Shea Fontana. Jennifer Coyle serves as producer with Sam Register as Executive Producer. On October 2, 2018, DC Super Hero Girls: Legends of Atlantis will be available to own for streaming and download to watch anywhere in high definition and standard definition on favorite devices from select digital retailers including Amazon, iTunes, PlayStation, Vudu, Xbox and others. Also on October 2, 2018, DC Super Hero Girls: Legends of Atlantis will be made available digitally on Video On Demand services from cable and satellite providers, and on select gaming consoles. 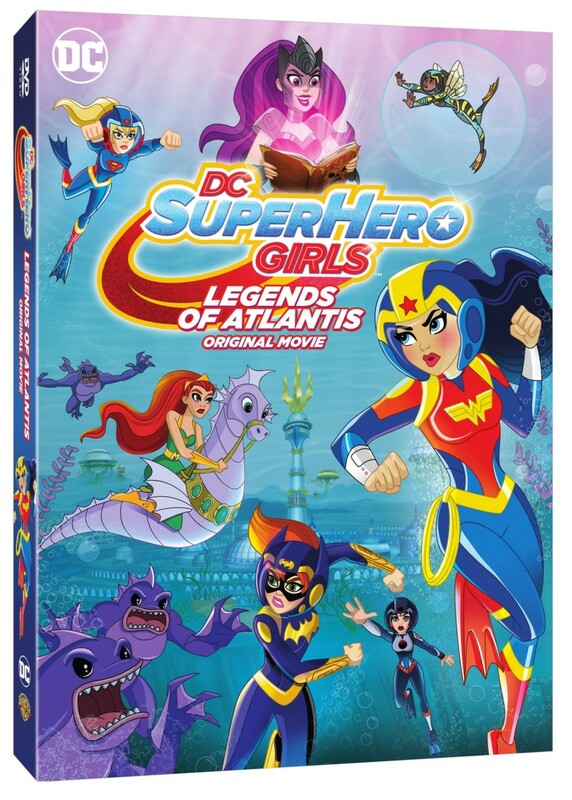 DC Super Hero Girls: Legends of Atlantis arrives on DVD and Digital starting October 2, 2018. Stay tuned for additional select coverage of the DC Super Heroes franchise initiative right here at The World’s Finest. Warner Bros. Home Entertainment has announced Lego DC Super Hero Girls: Super-Villain High, the latest animated movie based on the popular DC Super Hero Girls initiative, will hit DVD on May 15, 2018. The animated movie will also be available on Digital HD starting May 1. Contnue below for the press details, trailer and DVD package artwork. Everyone’s favorite female Super Heroes are left to deal with a new rival when a mysterious high school pops up in the all-new animated film, Lego DC Super Hero Girls: Super-Villain High. Produced by Warner Bros. Animation, DC Entertainment and The LEGO Group, the film – a continuation in the worldwide DC Super Hero Girls franchise phenomenon – will be distributed by Warner Bros. Home Entertainment (WBHE) May 1, 2018 on Digital ($19.99 SRP), and on May 15, 2018 on DVD ($19.98 SRP). The Lego DC Super Hero Girls: Super-Villain Hig voice cast returns its core cast with Grey Griffin (Wonder Woman), Tara Strong (Harley Quinn/Poison Ivy), Anais Fairweather (Supergirl), Teala Dunn (Bumblebee), Stephanie Sheh (Katana), and Ashlyn Selich (Batgirl). The cast also includes Yvette Nicole Brown (Amanda Waller), Greg Cipes (Beast Boy), Romi Dames (Lena Luthor), John DiMaggio (Gorilla Grodd, Wildcat), Josh Keaton (The Flash), Khary Payton (Cyborg) and Meredith Salenger (Lashina). Elsa Garagarza (Star Wars: Forces of Destiny) directs Lego DC Super Hero Girls: Super-Villain High from a script by Jeremy Adams (Justice League Action, Lego Scooby-Doo!). Rick Morales (Lego Scooby-Doo! Haunted Hollywood) serves as producer, with Sam Register (Teen Titans Go! ), Jill Wilfert (The Lego Movie, The Lego Batman Movie) and Robert Fewkes (Lego Frozen Northern Lights) serving as executive producers. From Warner Bros. Consumer Products and DC Entertainment, the DC Super Hero Girls universe encourages young girls and kids to explore their own powers and strengths through original content, including all-new films, webisodes and TV specials. The franchise offers young fans inspiration and encourages teamwork, friendship and empowerment. DC Super Hero Girls: Super-Villain High will connect with fans throughout the world through the brand’s vast digital content networks, including LEGO.com, DCSuperHeroGirls.com, the DCSHG App, YouTube Channel and Instagram, as well as a global licensing and merchandising program. 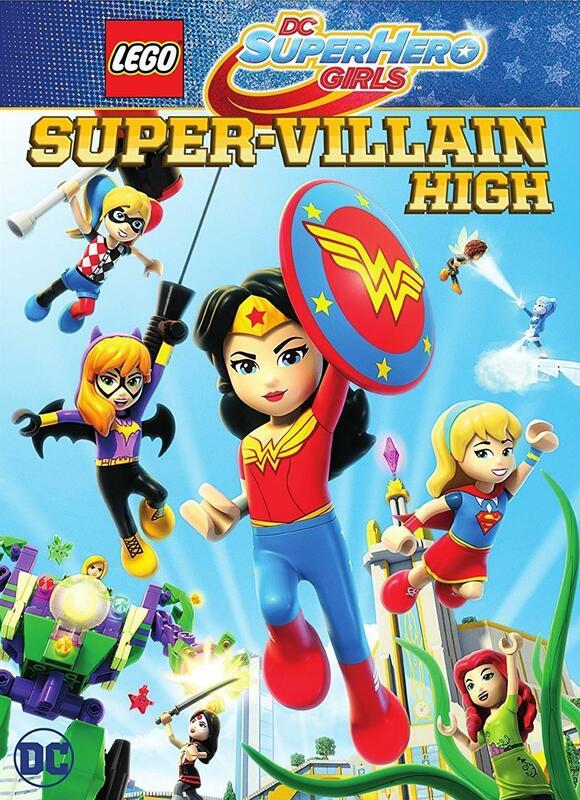 On May 1, 2018, Lego DC Super Hero Girls: Super-Villain High will be available to own for streaming and download to watch anywhere in high definition and standard definition on favorite devices from select digital retailers including Amazon, iTunes, PlayStation, Vudu, Xbox and others. On May 15, 2018, LEGO® DC Super Hero Girls: Super-Villain High will be made available digitally on Video On Demand services from cable and satellite providers, and on select gaming consoles. The LEGO Group is a privately held, family-owned company with headquarters in Billund, Denmark, and main offices in Enfield, USA, London, UK., Shanghai, China, and Singapore. Founded in 1932 by Ole Kirk Kristiansen, and based on the iconic LEGO brick, it is one of the world’s leading manufacturers of play materials. Guided by the company spirit: “Only the best is good enough”, the company is committed to the development of children and aims to inspire and develop the builders of tomorrow through creative play and learning. LEGO products are sold worldwide and can be virtually explored at www.LEGO.com. For more news from the LEGO Group, information about our financial performance and responsibility engagement, please visit http://www.LEGO.com/aboutus. LEGO, the LEGO logo, the Minifigure, and the brick & knob configuration are trademarks of the LEGO Group. ©2017 The LEGO Group. Lego DC Super Hero Girls: Super-Villain High arrives on Digital HD starting May 1, 2018 and will be available on DVD on May 15, 2018. Stay tuned for additional select coverage of the DC Super Heroes franchise initiative right here at The World’s Finest. Warner Bros. and DC Entertainment will roll out its DC Super Hero Girls initiative, a new super hero universe designed just for girls, later this year. The initiative includes a wide array of products, including animated movies, animated shorts, comics, graphic novels, toys and much more. Continue below for the official announcement, along with a first look image. Developed for girls aged 6-12, DC Super Hero Girls centers on the female Super Heroes and Super-Villains of the DC Comics universe during their formative years – prior to discovering their full super power potential. Featuring a completely new artistic style and aesthetic, DC Comics’ icons such as Wonder Woman, Supergirl, Batgirl, Harley Quinn, Bumble Bee, Poison Ivy, Katana and many more make their unprecedented teenaged introduction. 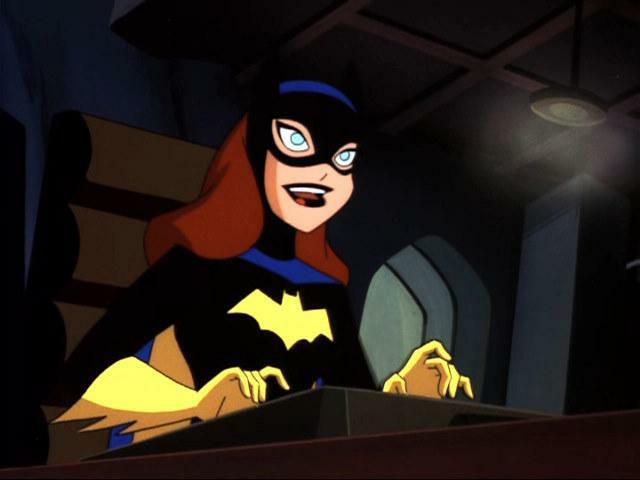 Each character has her own storyline that explores what teen life is like as a Super Hero, including discovering her unique abilities, nurturing her remarkable powers and mastering the fundamentals of being a hero. The initial launch of DC Super Hero Girls in Fall 2015 will include an immersive digital experience, original digital content and digital publishing – providing opportunities for girls to interact with characters, learn about the storylines, and engage in customizable play. TV specials, made-for-videos, toys, apparel, books and other product categories will begin to rollout in 2016. As master toy licensee, Mattel is collaborating with DC Entertainment, Warner Bros. Animation and Warner Bros. Consumer Products on DC Super Hero Girls‘ narrative creation, interactive digital activations and ultimately a toy line launching in 2016. Mattel category-leading firsts include a line of characters for the action figure category, an area of the industry that has been primarily developed with boys in mind, and fashion dolls featuring strong, athletic bodies that stand on their own in heroic poses. The Random House Books for Young Readers imprint of Random House Children’s Books has been appointed the master publishing partner for the franchise and will be creating a portfolio of books that will bring the DC Super Hero Girls world to life, beginning in Spring 2016. Random House’s publishing program will be complemented by a series of original graphic novels from DC Entertainment. The LEGO Group will also be key to building the DC Super Hero Girls franchise, leveraging their experience and success engaging girls in creative construction play to bolster this universe through an array of LEGO building sets designed to inspire girls’ imaginations. Additionally, consumer products partners around the world will be engaged in creating a merchandise line dedicated to DC Super Hero Girls across all key categories. DC Entertainment, home to iconic brands DC Comics (Superman, Batman, Green Lantern, Wonder Woman, The Flash), Vertigo (Sandman, Fables) and MAD, is the creative division charged with strategically integrating its content across Warner Bros. Entertainment and Time Warner. DC Entertainment works in concert with Warner Bros. divisions to unleash its stories and characters across all media, including but not limited to film, television, consumer products, home entertainment and interactive games. Publishing thousands of comic books, graphic novels and magazines each year, DC Entertainment is the largest English-language publisher of comics in the world. Warner Bros. Animation (WBA) is one of the leading producers of animation in the entertainment industry, producing and developing both CG and traditionally animated projects for multiple platforms, both domestically and internationally. For TV, WBA produces series such as Teen Titans Go!, The Tom and Jerry Show and the upcoming Be Cool Scooby-Doo! and Wabbit – A Looney Tunes Production for Cartoon Network, as well as Mike Tyson Mysteries for Cartoon Network’s Adult Swim. As the home of the iconic animated characters from the DC Comics, Hanna-Barbera, MGM and Looney Tunes libraries, WBA also produces highly successful animated films – including the DC Universe Animated Original Movies for DVD. One of the most-honored animation studios in history, WBA has won six Academy Awards, 35 Emmy Awards, the George Foster Peabody Award, an Environmental Media Award, a Parents’ Choice Award, the HUMANITAS Prize, two Prism Awards and 20 Annie Awards (honoring excellence in animation). The Mattel family of companies (Nasdaq: MAT) is the worldwide leader in the design, manufacture and marketing of toys and family products. Mattel’s portfolio of best-selling brands includes Barbie, the most popular fashion doll ever produced, Hot Wheels, Monster High, American Girl, Thomas & Friends and Fisher-Price brands, including Little People and Power Wheels, MEGA Brands, including MEGA BLOKS and RoseArt, as well as a wide array of entertainment-inspired toy lines. In 2013, Mattel was named one of the “World’s Most Ethical Companies” by Ethisphere Magazine and in 2014 ranked No. 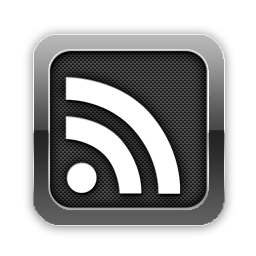 5 on Corporate Responsibility Magazine’s “100 Best Corporate Citizens” list. With worldwide headquarters in El Segundo, Calif., Mattel’s companies employ nearly 30,000 people in 40 countries and territories and sell products in more than 150 nations. At Mattel, we are Creating the Future of Play. Visit us at Play at Mattel.com, where we are creating the future of PLAY!, www.facebook.com/mattel or www.twitter.com/mattel. Random House Children’s Books is the world’s largest English-language children’s trade book publisher. Creating books for toddlers through young adult readers, in all formats from board books to activity books to picture books, novels, ebooks, and apps, the imprints of Random House Children’s Books bring together award-winning authors and illustrators, world-famous franchise characters, and multimillion-copy series. 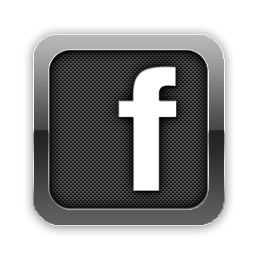 The company’s website, Kids @ Random (Random House Kids | home) offers an array of activities, games, and resources for children, teens, parents, and educators. 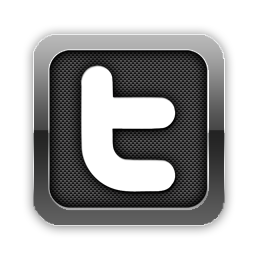 Random House Children’s Books is a division of Random House LLC, a Penguin Random House Company. The LEGO Group is a privately held, family-owned company with headquarters in Billund, Denmark, and main offices in the U.S., UK, China, and Singapore. Founded in 1932 by Ole Kirk Kristiansen, and based on the iconic LEGO brick, it is one of the world’s leading manufacturers of play materials. Guided by the spirit of its founder: “Only the best is good enough”, the company is committed to the development of children and aims to inspire and develop the builders of tomorrow through creative play and learning. LEGO products are sold worldwide and can be virtually explored at www.LEGO.com. LEGO, its logo, the brick & knob configuration and the Minifigure are trademarks of The LEGO Group. 2015 The LEGO Group. The ongoing DC Super Hero Girls initiative will kick off starting Fall 2015, and continue for the foreseeable future with a wealth of related content. The first direct-to-video animated movie, the first in a series, will debut in early-mid 2016. 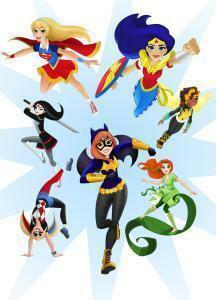 Additionally, the DC Super Hero Girls webisode series will kick off starting October 2015. 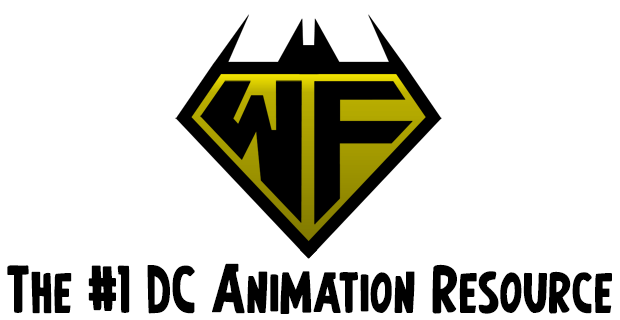 Keep an eye on The DC Animation Forum for further updates on DC Super Hero Girls.